Fingers crossed your calf muscle is okay. Hope you’re ok! 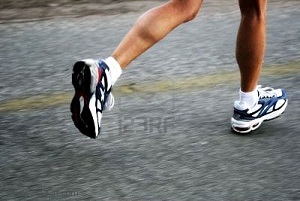 I completely buggered my calf muscle up on a tempo run in my last training season. Long story short I did absolutely all the wrong things to help me recover, and i ended up taking 2 weeks out injured!